Tuberculosis (TB) is determined as a major health threat resulting in approximately 1.8 million people died in 2015 in most of the low and middle income countries. Many of those deaths could have been prevented if TB had been diagnosed and treated at an earlier stage. Nevertheless, recent advanced diagnosis techniques such as the methods of frontal thoracic radiographs have been still cost prohibitive for mass adoption due to the need of individual analysis of each radiograph by properly experienced radiologists. In addition, current outperformances of deep learning accomplish significant results for classification tasks on diverse domains, but its capability remains limited for tuberculosis detection. Therefore, in this study, we examine the efficiency of deep convolutional neural networks (DCNNs) for detecting TB on chest radiographs using public ChestXray14 as training dataset and Montgomery and Shenzhen as two external testing datasets. Multiple preprocessing techniques, tSNE visualization and data augmentation are first performed. Three different pre-trained DCNNs, namely ResNet152, Inception-ResNet and DenseNet121 models are then used to classify X-ray images as having manifestations of pulmonary TB or as healthy. 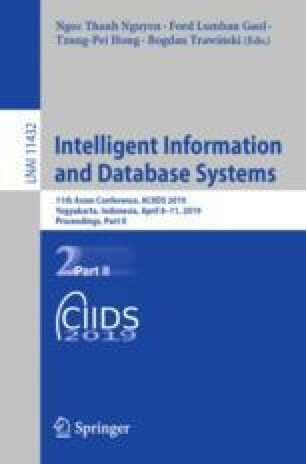 We observe that appropriate data augmentation techniques are able to further increase accuracies of DCNNs. We achieve the best classifier having an average AUC of 0.95 with DenseNet121 while 0.91 and 0.77 with Inception-ResNet and ResNet121, respectively. This work was supported by the Basic Science Research Program through the NRF funded by the Ministry of Education (NRF-2017R1D1A1B03036423, NRF-2017R1A2B4008517) and the Brain Research Program through the National Research Foundation of Korea (NRF) funded by the Ministry of Science, ICT & Future Planning (NRF-2016M3C7A1905477, NRF-2019M3C7A1020406).